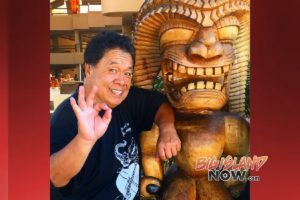 The First Annual Tiki Festival on Hawai‘i Island will take place beginning at the Royal Kona Resort on Thursday, Nov. 16, 2017, and culminating at Kozy’s Tiki Palace at the The Shops at Mauna Lani on Saturday, Nov. 18. 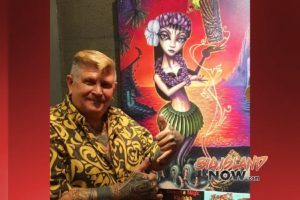 Renowned local celebrity, magician and businessman “Kozy” (Paul Kozak) along with “Tiki Shark Art” are the hosts for this festival. 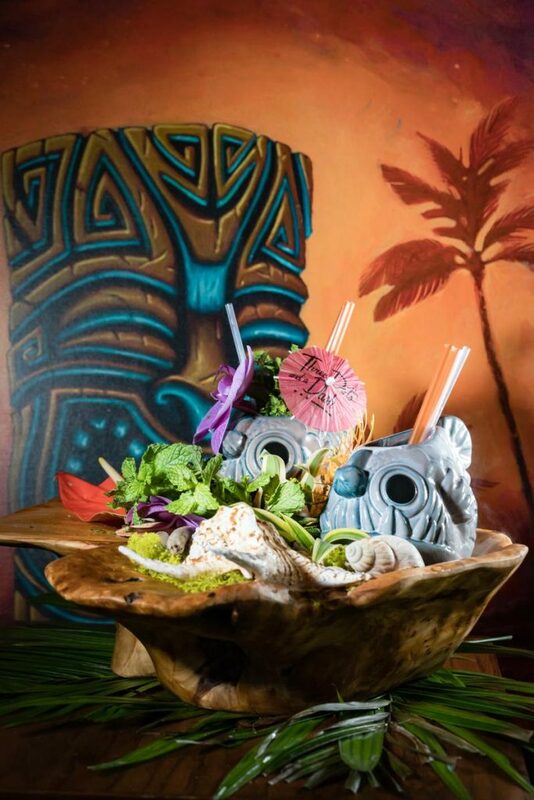 This star-studded, three-day, free art festival will celebrate all things tiki—culturally, historically and artistically. 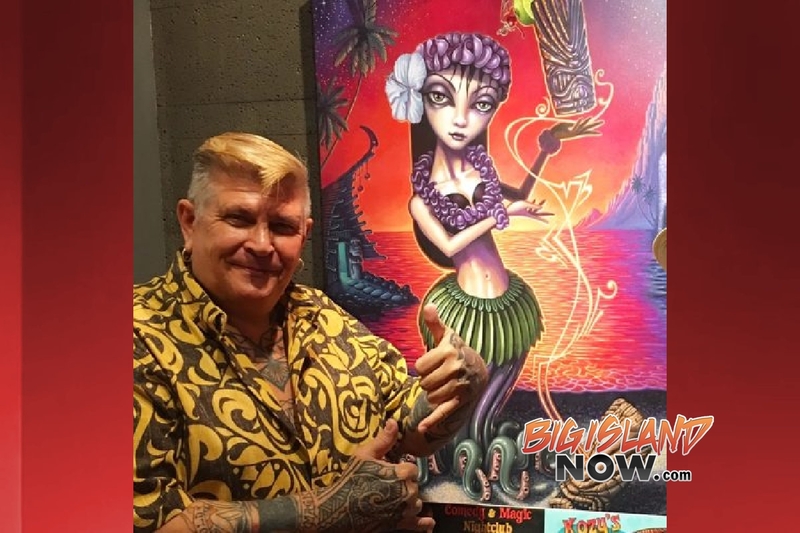 Hawai‘i’s own celebrity artist Brad “Tiki Shark” Parker, along with mainland tiki greats Doug Horne, Ken Ruzic and Tom “Big Toe” Laura, will show and sell their latest work throughout the festival. (L–R) Tom “Big Toe” Laura, Brad “Tiki Shark” Parker, Doug Horne and Ken Ruzic. Courtesy photo. 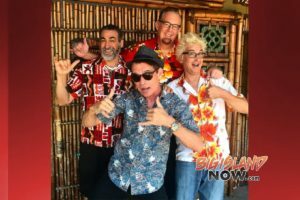 On opening night, Thursday, Nov. 16, from 4 to 9:30 p.m. the opening day of festival will be at Don’s Mai Tai Bar in the Royal Kona Resort. 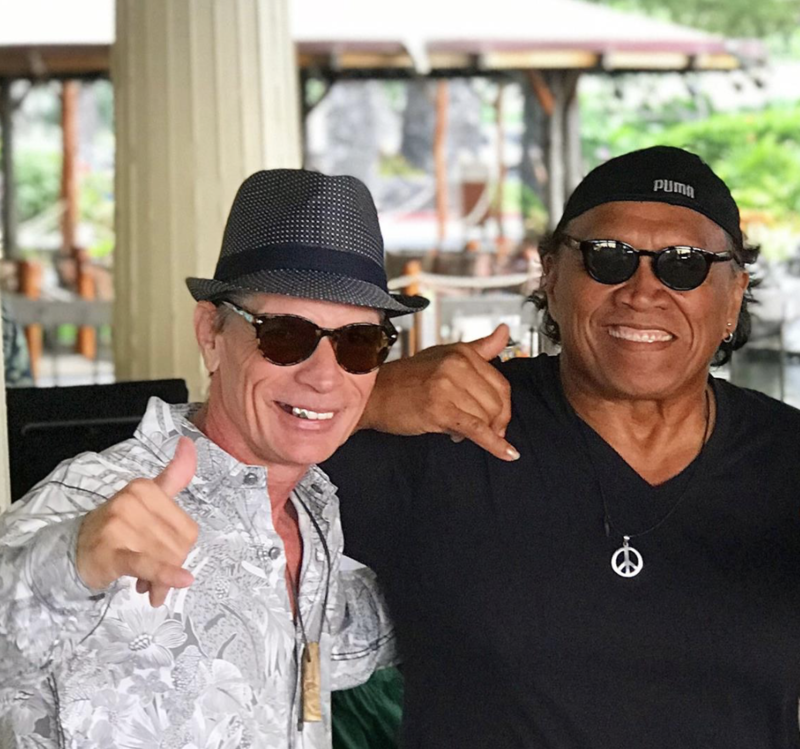 The evening will include music by Grammy-nominated musician Henry Kapono and LT Smooth. Celebrity Chef Sam Choy will be on-hand with poke tastings. 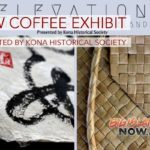 Of course there will be tiki art vendors and artists available to talk with. Celebrity Chef Sam Choy will be serving up some of his famous poke. The next night, Friday, Nov. 17, from 3 to 7 p.m. at Kozy’s Tiki Palace, a wine and cheese tasting will be held. Attendees can talk with the artists and art will be available at a discounted price. 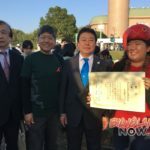 On Saturday, Nov. 18, from 2 to 6 p.m. the festival wraps up at The Shops at Mauna Lani, where over 40 vendors, artists, food booths, two Tiki Bars, two bands will play; art will be available at discounted rates. This is the first of its kind, three-day, free event where folks will have a chance to meet and talk story with world class artists, chefs and entertainers. 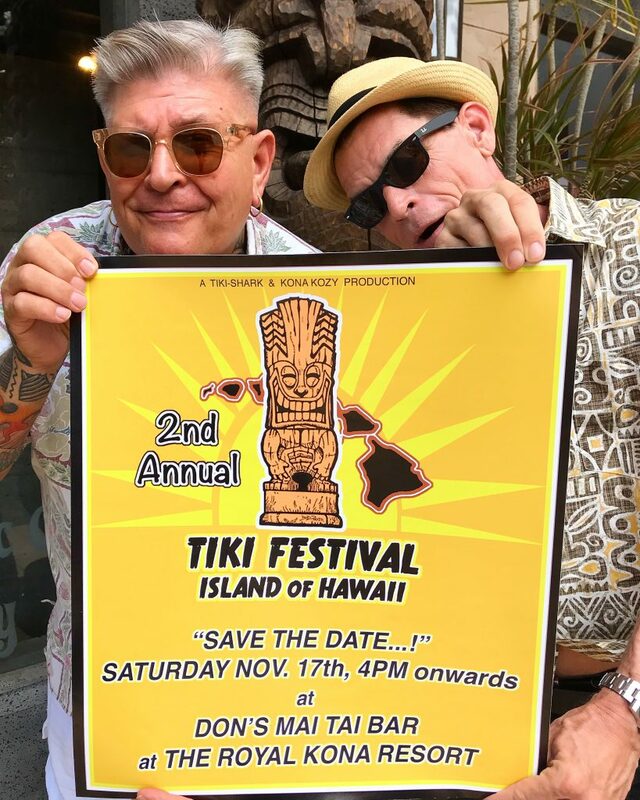 Everyone is encouraged to participate, have fun and buy some tiki art.